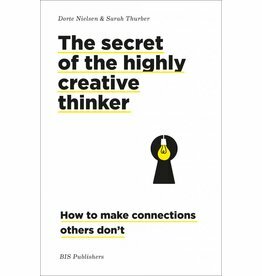 By enhancing your ability to identify connections, you can enhance your creativity. 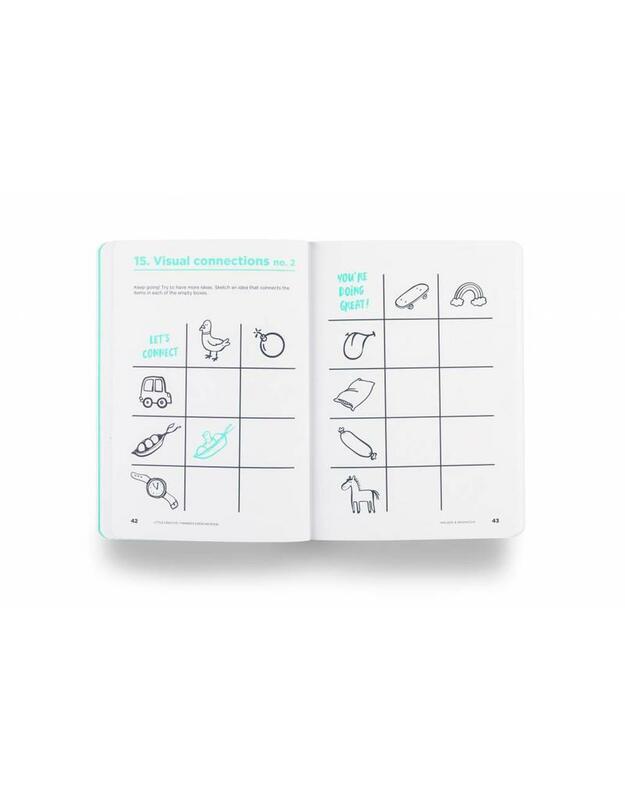 This exercise book especially for kids strengthens their ability to recognize connections. 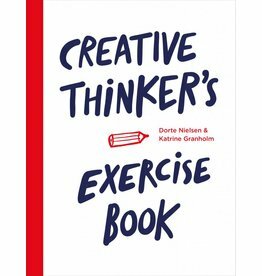 The exercises are based on the theory of the book The Secret of the Highly Creative Thinker, as well as observations in neuroscience, and seventy years of creativity studies. 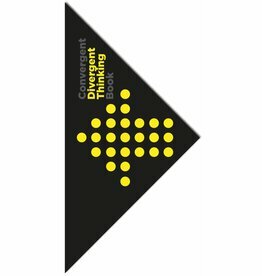 This exercise book is based on a dynamic balance of theory, technique, and exercises, it’s a practical hands-on workbook. It’s the perfect outlet to get your hands dirty and dive into exercises that strengthen one’s ability to see and make connections. 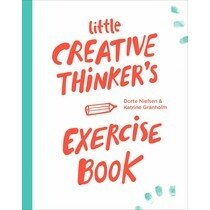 This book is for those seeking to enhance their creativity. It can be used to: develop one’s creative capacity, train underlying mechanisms in creative thinking, enrich educational purposes and increase idea production. 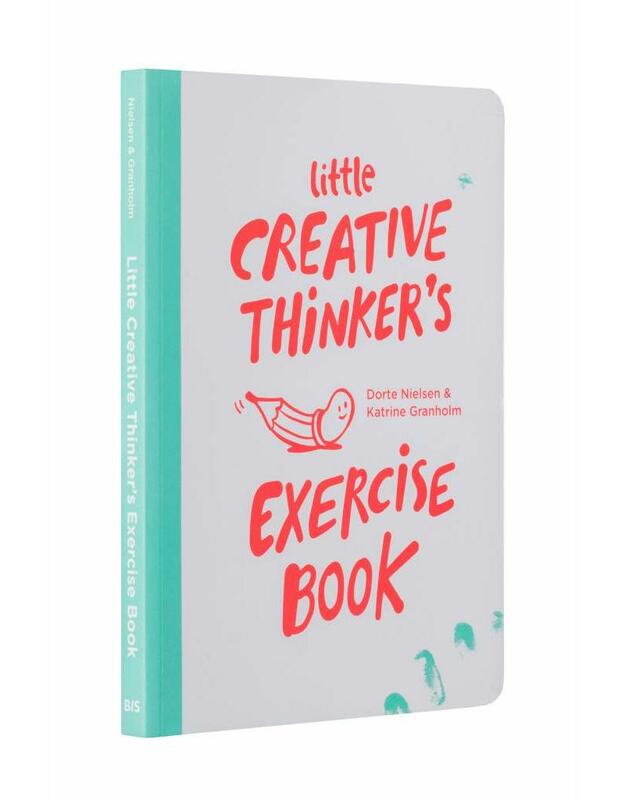 Little Creative Thinker’s Exercise Book is for kids age 4 to 12 that are eager to indulge in exercises to enhance their innate creativity by identifying connections. 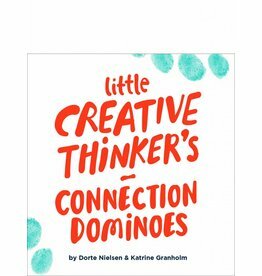 Dorte Nielsen is a creativity expert, author, keynote speaker and the founder of Four-Sight Denmark. 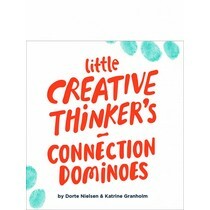 Dorte is also the founder of ‘Creative Communication’ an award winning BA education for Art Directors and conceptual thinkers at the Danish School of Media and Journalism. Katrine Granholm is an Art Director and Digital Concept Developer. She also works as a Lecturer (Associate Professor) at the Danish School of Media and Journalism.